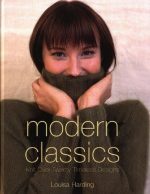 Book Description Everywhere you look you see people of all ages knitting and wearing knitted garments: scarves, pullovers, cardigans, jackets, ponchos, shells, tops and tunics. 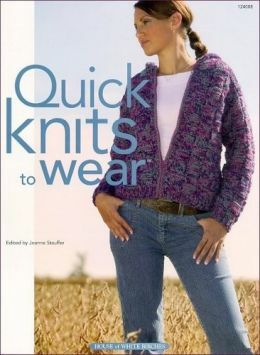 With the addition of many new, younger knitters, the styles and patterns are changing as well. Today's knitter seems to favor sweaters and jackets that are amazingly easy to knit with classically simple lines, yet having a certain flair that makes them trendy. 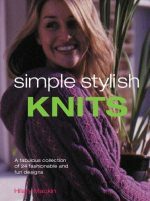 You'll find all of this and more in this collection of over 50 original knitting designs. Some of the designs are funky and flashy, some chic and sleek and others timeless and refined. No matter what the style, they are quick to make using the gorgeous yarns from Brown Sheep Yarn Co. All knitters will have fun stitching these outstanding projects! The only thing they'll enjoy more is wearing them or seeing them worn by a loved one.